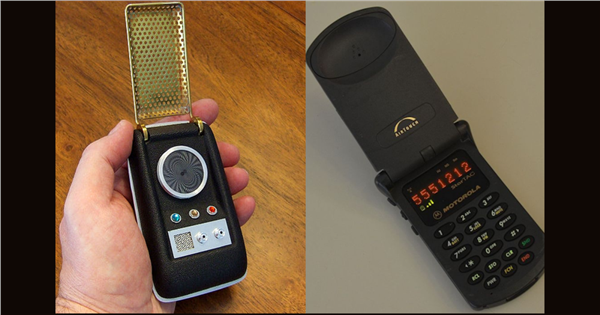 "Star Trek" communicator on left, Motorola flip-phone on right. Game designer Greg Borenstein drew the connection in Hong Kong. SINGAPORE — The global CEO and chairman of OgilvyOne, Brian Fetherstonhaugh, was recently in Singapore to take part in an event centered on delivering value to consumers in an era of disruption. He talked to Campaign Asia-Pacific about brands adjusting to disruption, leveraging data "body language" and the rise of Asian brands. He also shares a story about one of his more memorable boardroom meetings. 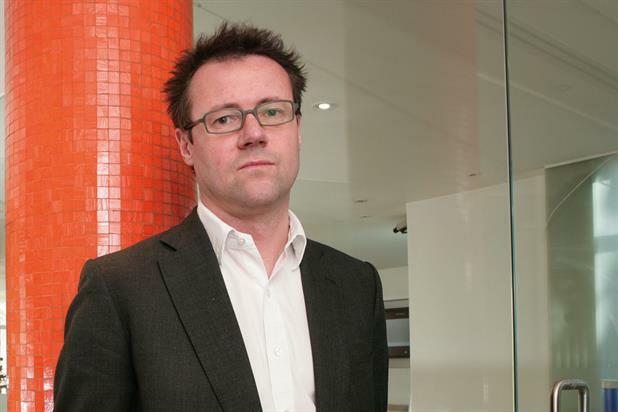 Richard Warren, UK CEO of the MullenLowe Group, is leaving the agency, leaving Tom Knox as the sole remaining founder of DLKW. He will leave the shop next Tuesday and plans to stay in the industry. Warren joined the company in 1998 as a planning director when it was known as Delaney Fletcher Bozell. With the first major redesign since its launch 15 years ago, Google’s AdWords is now touting a mobile-first approach for marketers trying to reach consumers in a multi-device world. "Google unveiled the new AdWords at the Google Performance Summit taking place in San Francisco. Changes to the platform are part of a year-long project, and a reaction to shift in consumer consumption habits that now sees over half of searches on Google taking place on mobile. Estée Lauder has teamed up with Cosmopolitan in the UK to create a microsite targeting Millennials, for the launch of the cosmetic giant's new makeup range, The Estee Edit. The site, which is called The Edge, will feature a combination of editorial and native content about fashion, beauty, culture and lifestyle, written by the Cosmopolitan editorial team and influencers. It will sit within Cosmopolitan.co.uk. The deal, which is the first of its kind for Cosmopolitan’s publisher Hearst, has no end date. 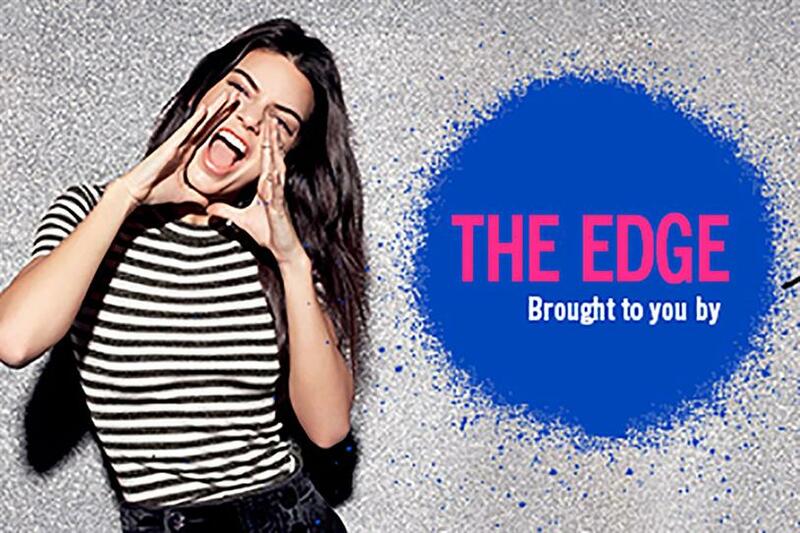 There will be a social media push behind the launch of The Edge, including featuring it on Cosmopolitan’s Snapchat. HONG KONG — Science fiction can both be brilliant and terrible at predicting the future of technology and how people will interact with it, said Greg Borenstein, game designer, technologist and consulting futurist for the "Minority Report" TV series, during his keynote talk at The Economist’s Marketing Unbound conference. "Take a look at the communicators in 'Star Trek,' " Borenstein said. "It looks remarkably like the old Motorola flip-phones, doesn’t it? That’s because Martin Cooper, who invented the first handheld mobile phone, was really into 'Star Trek,' and he viewed the communicator as an objective and not a fantasy." Banjara’s Skin +ve beauty cream has launched a new campaign that takes on Indian prejudice in favor of women with fair skin, positioning the product as one that helps create "Gorgeous skin, in any color." The tagline of the campaign, created by India/2: "Be fair to your loved ones. Stop asking them to become fair." The campaign's hashtag underscores the message #proudofmycolour. MEC MENA Mohan Nambiar Nambiar and newly promoted regional head Fatima Shaikh talk about the media agency’s new content division Wavemaker, which launched in the Middle East last month. As one of 10 regional markets chosen for the global launch, the new Middle East hub will draw data from MEC Momentum to create a brand’s "purchase journey" and will then create content based on these insights. 'Newly wed': In this ad from Nepal, a newly married couple has already opted for birth-control measures; they plan to have a child once they're more prepared to care for it. Fifty-six percent of Nepal’s adult women are below 30 years old. But health research shows that only 12% of young married couples use contraception to delay the first birth, fewer than 32% adopt family planning to space out their their first and second children, and fewer than 13% use birth control within two months after a child's birth. As unplanned pregnancies take a toll on women's health and affect the life plans and dreams of young couples, Nepal's Ministry of Health sought to reposition family planning for the next generation and thereby increase its use among young married couples.